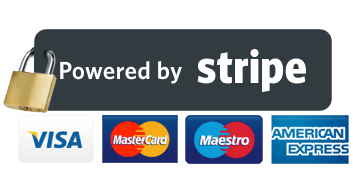 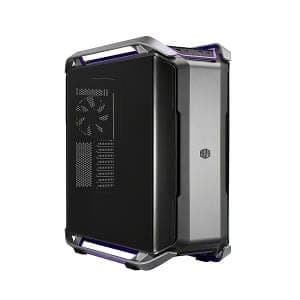 Follow compatibility checklist before placing order. 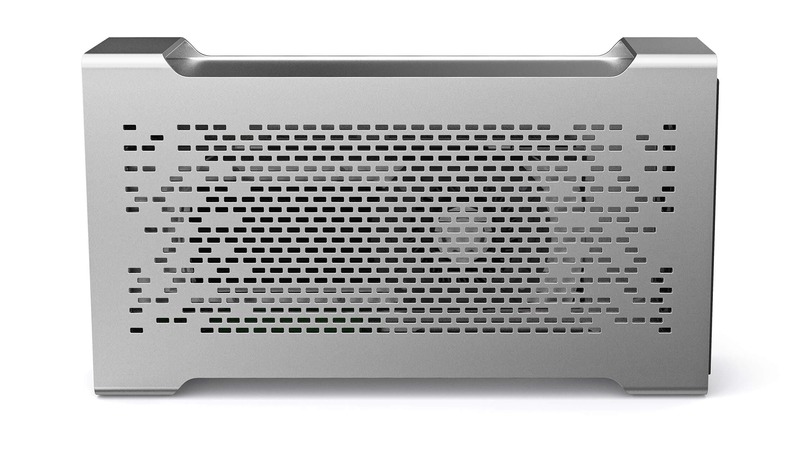 A hint of brilliance goes into every BizonBOX 2S we manufacture. 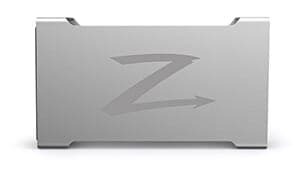 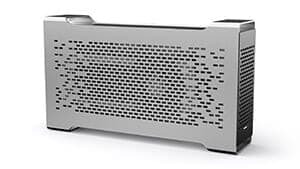 We pay close attention to every tiny detail; all surfaces, each shape, and every material are finely tuned to create a beautiful and powerful external graphics card solution for your Mac. 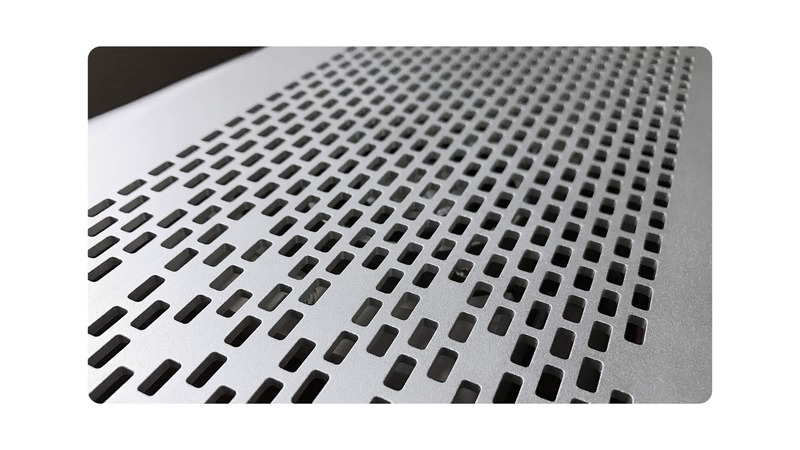 We perfected the process to a precise 30 phase process that requires specializations from five different factories. 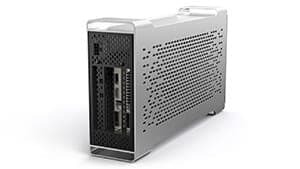 The BizonBOX 2S takes 3-hours to manufacturing, this is so we can ensure and guarantee the highest quality assurance standards are being passed onto our customers. 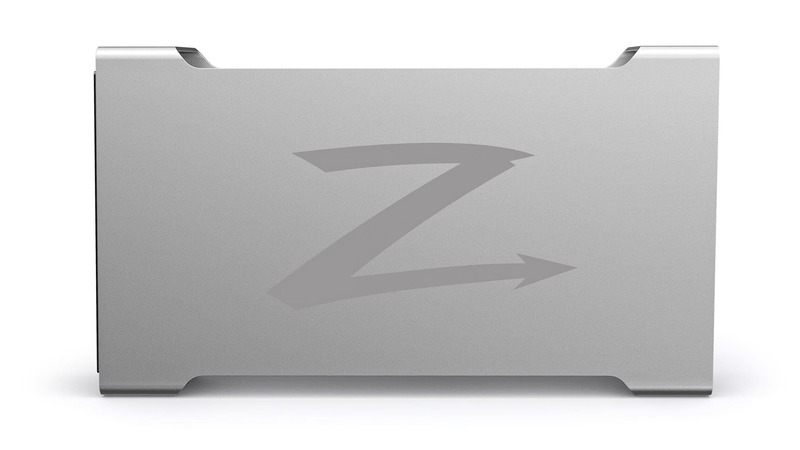 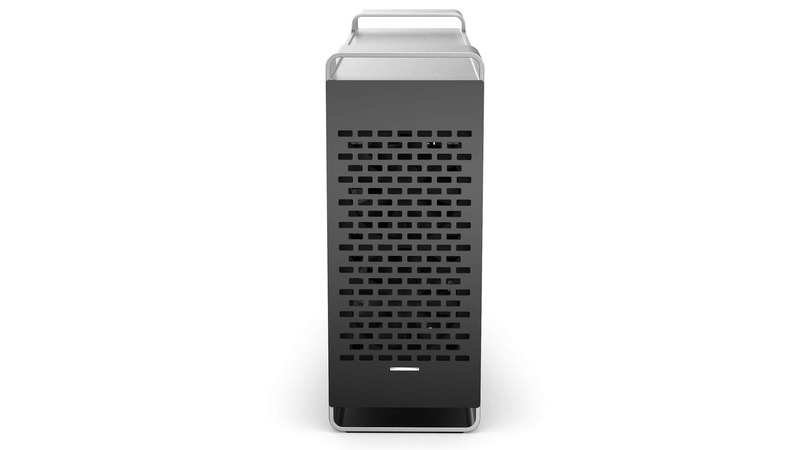 The result is a brilliantly designed eGPU that unlocks the true potential of your Mac, all while looking gorgeous! 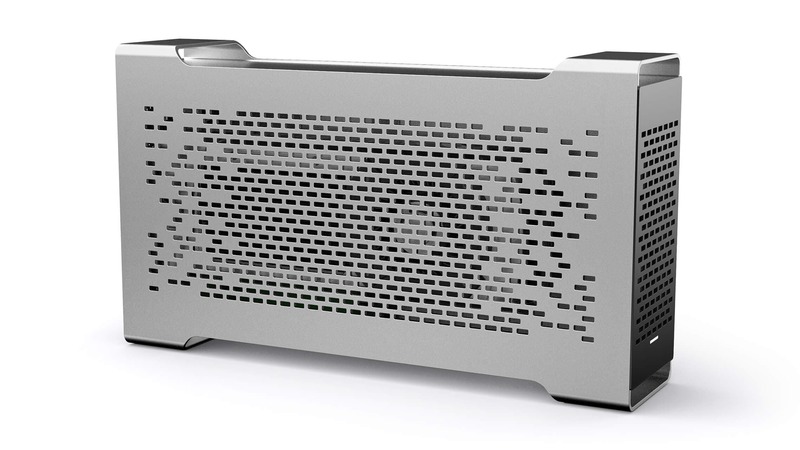 The enclosure is made from one solid piece of CNC machined aircraft-grade aluminum. 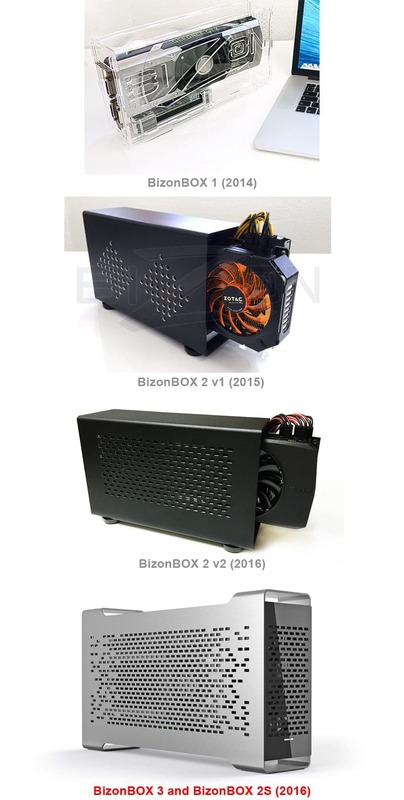 Through a refined impact extrusion processes, we are able to make the BizonBOX 2S perfect for most graphics cards. Through the CNC machining and milling processes used to form the BizonBOX 2S, we are able to achieve the tightest tolerances and durability. 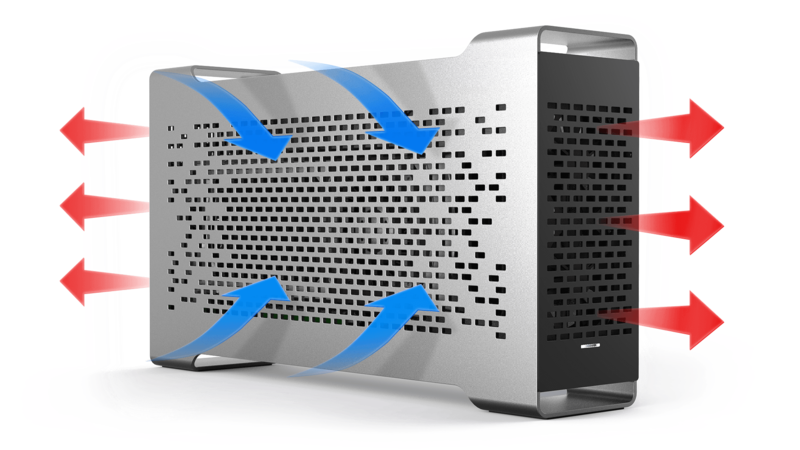 BizonBOX 2S was designed to offer an advanced air flow system when paired with your GPU. 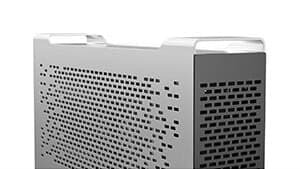 The enclosure itself works to dissipate heat, dispelling rising thermal temperature as an effective heat radiator. 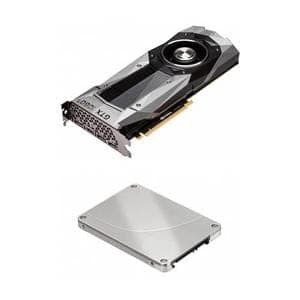 The compact design allows for higher thermal effectiveness, working in tandem with the needs of many graphics cards. 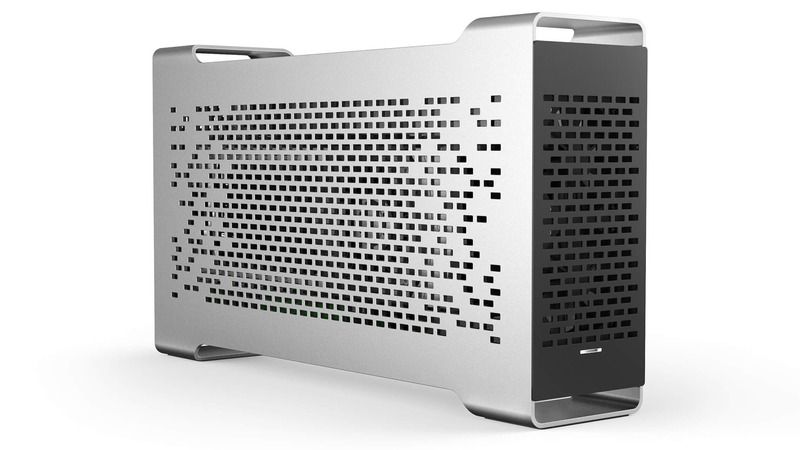 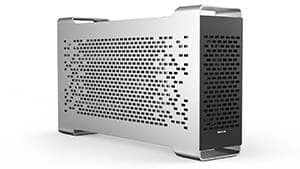 There are 500 precisely placed vent holes that provide additional air flow to the GPU housed inside. 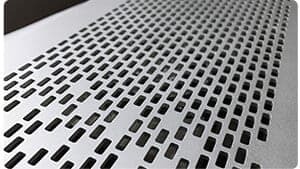 Each hole is laser cut and milled to perfection. 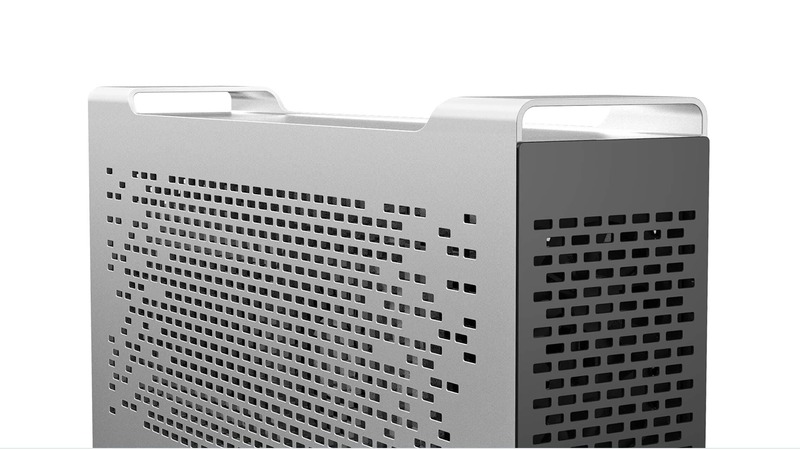 The vent placement and structure improves noise reduction, making your GPU up to 20 percent less audible. The BizonBox 2S diffuses temperature increases with an advanced airflow design and thermal chassis heat dissipation. 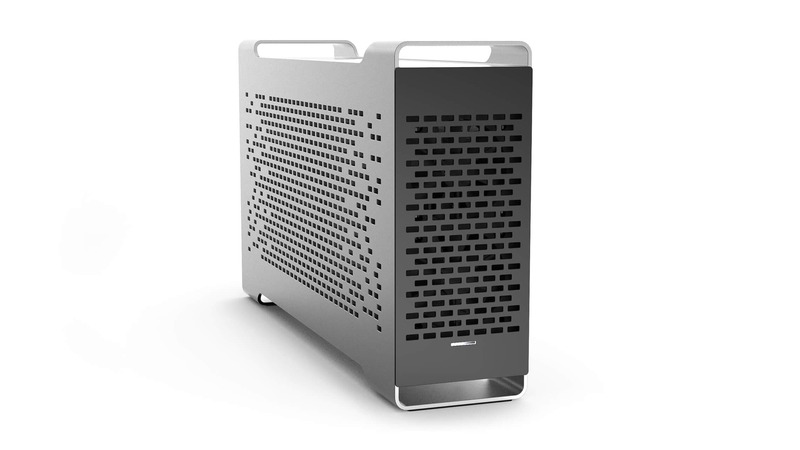 Each BizonBOX 2S is impeccably constructed and beautiful in every detail. 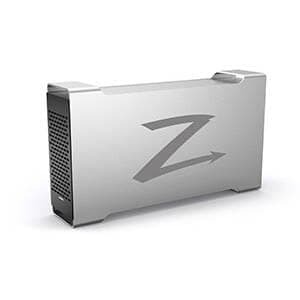 Full-length, full-height, and double-width graphics cards are all supported by BizonBOX 2S. 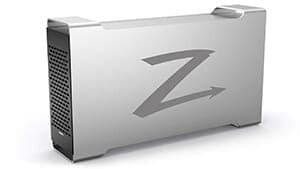 The latest in NVIDIA and AMD graphics technologies are compatible with the BizonBOX 2S, including all NVIDIA GTX 900-series, 1000-series, and TITAN X series GPUs. The design of the BizonBOX 2S fits all large sized graphics cards. 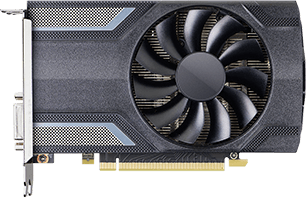 Depending on your GPU, you’ll be able to do things like seamlessly edit 4K video, render effects, and play the latest games. We are happy to announce new completely redesigned BizonBOX.